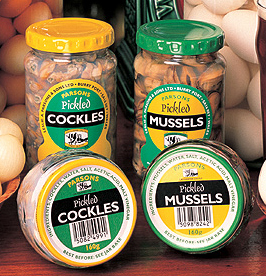 Crying "Cockles and Mussels a-live, alive-o!" 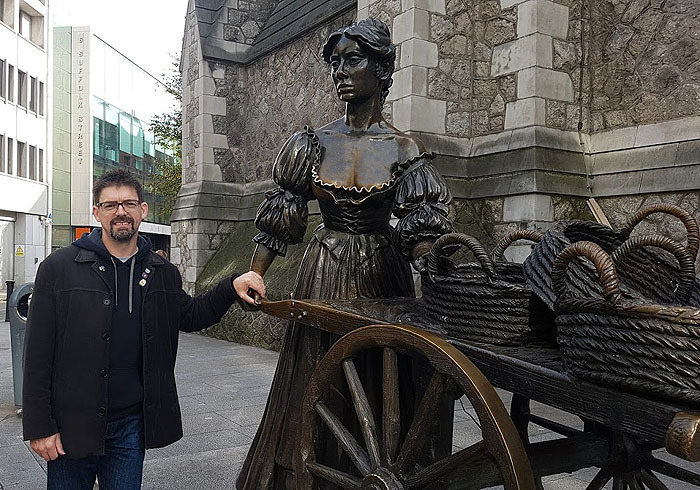 Mr C went to visit the statue of Molly Malone in Dublin, in front of St Andrews Church. She looked a little lonely and hard worked, so he gave her hand a little squeeze! The baskets are full of modelled fish and lots of rain water! Molly was posed on a little concrete stage off the ground. Don't worry Mr C hasn't shrunk!